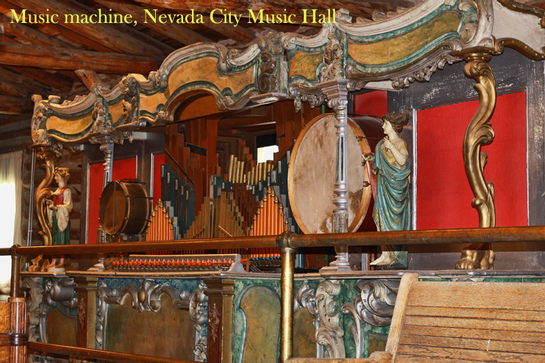 Enjoy our collection of music machines in Music Hall of the Nevada City Museum. 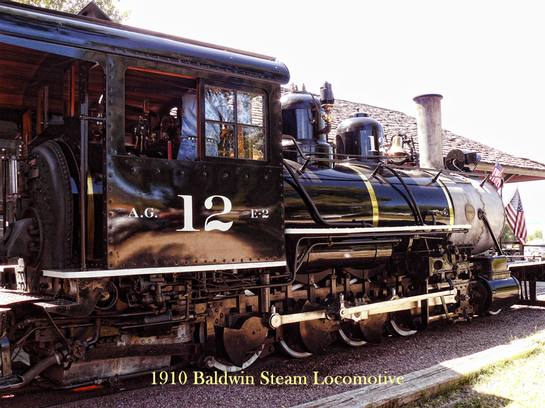 The Nevada City Museum is across the street from our trains. 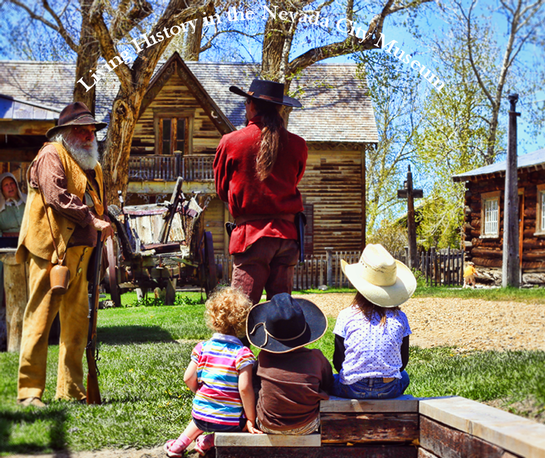 Living History is every weekend from Memorial Day through Labor Day. 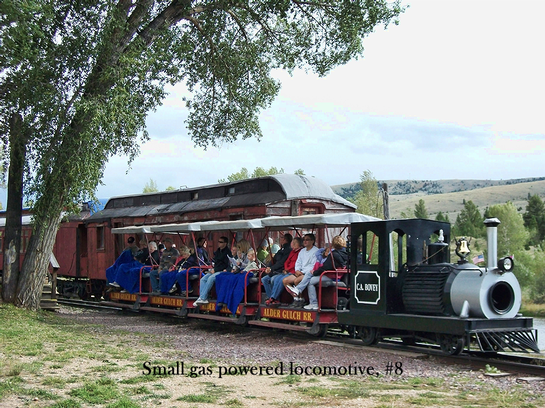 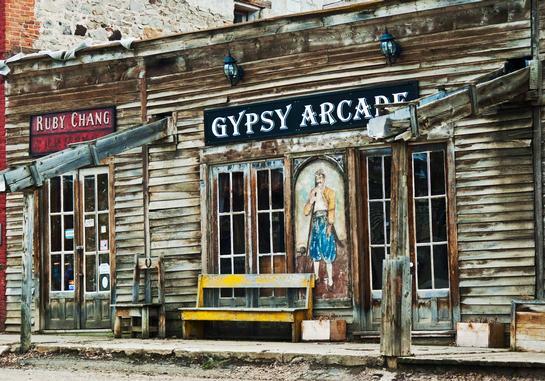 Call the Montana Heritage Commission in Virginia City if you would like to view #12.